The current outline programme but much more detailed still required along with a magnifying glass. We are deep in a mire of planning, programming and scheduling at the moment which means an endless stream of questions and virtually no answers. There are far too many variables to give definitive answers to a number of issues. My overriding ambition for the building work is to keep Handel House Museum open to the public throughout the restoration of the Hendrix flat. 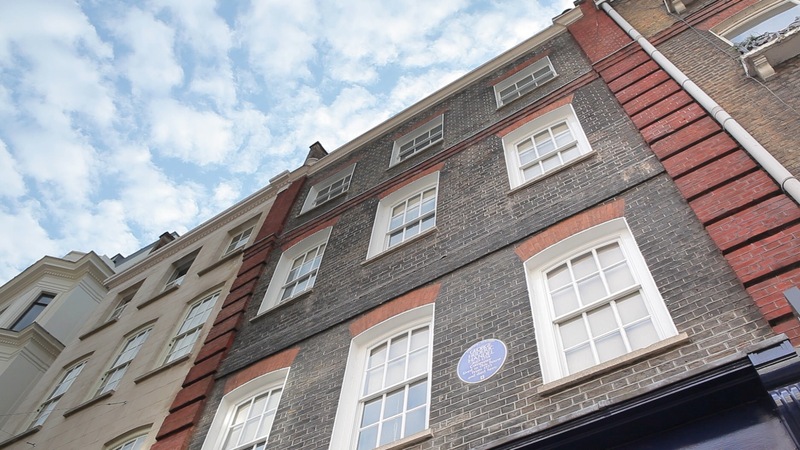 Whilst the precious jewel of Handel’s house, the historic rooms at the very heart of our organisation, will remain untouched, the ancillary spaces (reception, offices, loos, lifts, exhibition rooms) will be considerably affected. This will have a impact on everyone, visitors, volunteers, staff and musicians. But it is extremely difficult to predict what form that impact will take. When will the lift be out of use? Will group visitors still have a space for tea and coffee? Where will we be able to store 1000 concert and events leaflets? Is the computer server able to be relocated? These and many others are all incredibly sensible questions but I can’t answer them yet. And therein lies the problem. Many groups are booking up visits for 2015 already, our server groans when I try and upload a picture for the blog now and the copy for our autumn season of concerts has to be finalised by the end of May and if we have no level access to the performance room in the Autumn some concert goers simply won’t be able to attend. As you can tell I need some answers and I need to manage everyone’s expectations. So I have come up with the beginning of a solution to part of the problem, well to be honest my Project Manager did – that is why she is paid the big bucks (!) – a matrix. This document will answer all our questions we are going to have a matrix outlining what we need to move where and when, I have a vision of tick boxes and an efficient clip board. Ok I realise this is a rather optimistic and I am being hopelessly naive about the curative effect of a grid but at this moment the matrix plan means I can sleep at night….